As registered carriers of waste with the Environmental Agency, we collect waste materials and dispose of them in compliance with current regulation at fully licensed recycling centres. 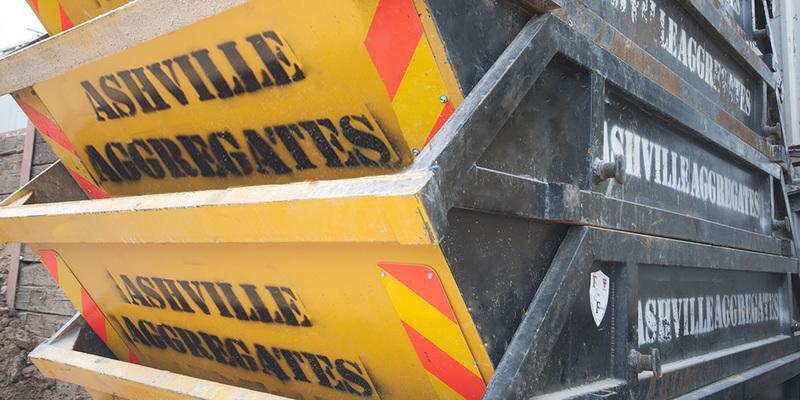 Our 8-yard Skip Hire and 12-Yard Skip Hire operators are fully licensed, trained, experienced and insured. 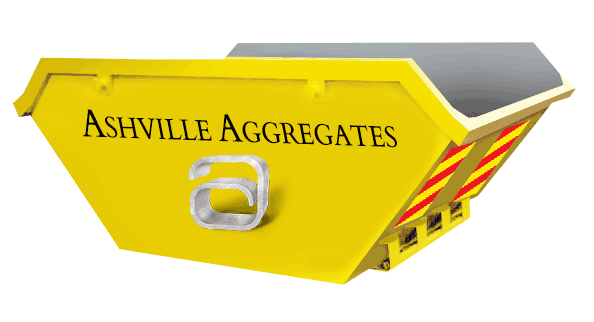 The Ashville Group prides itself on the commitment to the environment and we remain committed to keeping our carbon footprint low. We source our materials from environmentally friendly sources and we recycle up to 90% of the materials we use, keeping our prices and our carbon footprint low. For more information or to book a Skip Hire Hendon Service, please call us on 020 7736 0355.